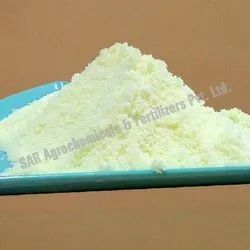 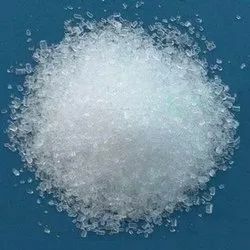 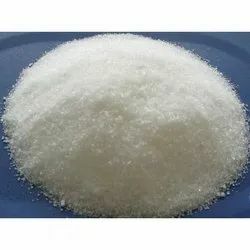 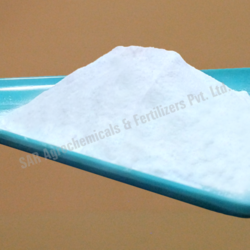 Prominent & Leading Importer from Pune, we offer calcium nitrate (15.5 18.8), mono ammonium phosphate 12:61:00 npk, water soluble fertilizer 19:19:19, 00:52:34 mono potassium phosphate (npk), potassium nitrate (13:00:45) and water soluble fertilizer 00:00:50. 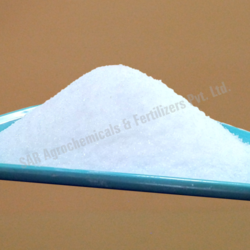 We are manufacturers and suppliers of all crop fertilizers, delicately Potassium Sulphate. 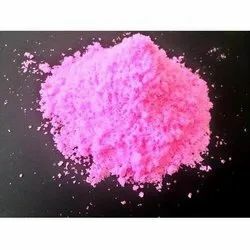 Good source of potassium and sulphur. 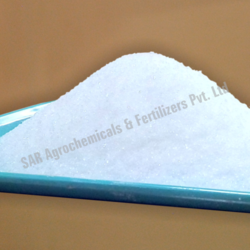 Nominal 2-4 mm particle sizing. Bulk density 1.35 tonnes per cubic metre.